Fantasy Web Design, Inc. is proud to serve the Cooper City community. 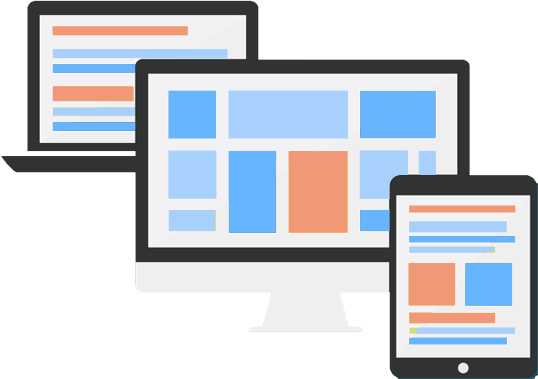 Our local team will build your website correctly. We are proud to serve Cooper City, Florida with the best web development, SEO, online marketing and social media in the industry. We are a straight forward business that understands that getting your website to the top takes time and dedication.